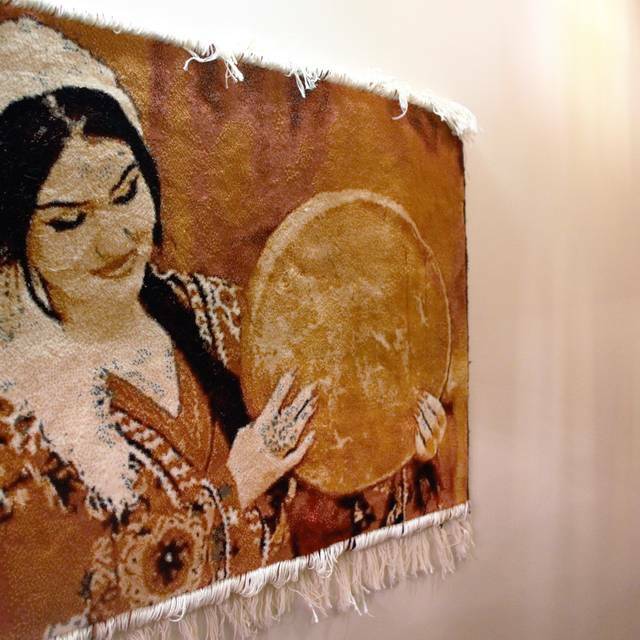 Our restaurant is based on traditional Kurdish & Middle Eastern Cuisine with authentic décor & a welcoming atmosphere. Non-expensive large meals; you won't be leaving hungry! 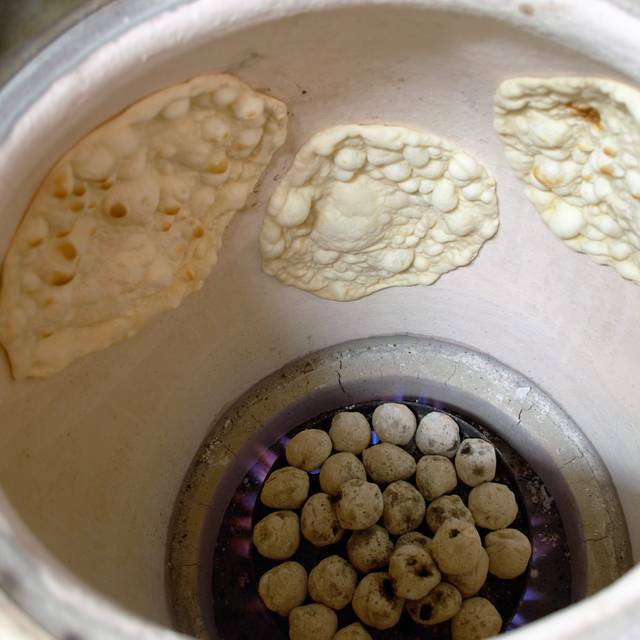 Our traditional food ranges from starters such as Hummus, Tzatziki, Falafel & other Meze to charcoal grilled Chicken or Lamb Sish BBQ, Kofta Kebab, Chicken or Lamb Biryani & fresh Scottish Seafood. All our food is Halal. 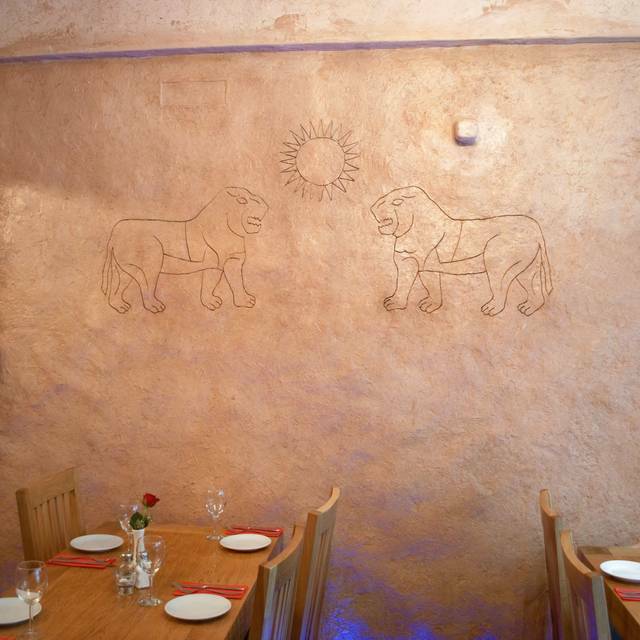 We also have a variety of Vegetarian dishes & can cater for couples & groups with our special sharing & mix platters. 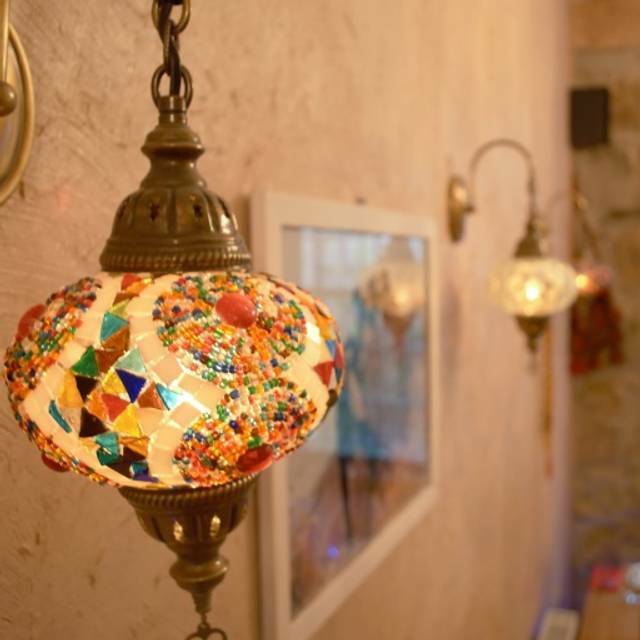 Our menu doesn't end there - we also have a range of traditional deserts such as Lockup and Baklava as well as non-alcoholic cold & hot drinks including Kurdish Tea & Ayran. We do not currently sell alcohol but please feel free to BYOB. Our restaurant has a private VIP room to use at no charge, please contact us to book the room for a romantic date or small party. The restaurant didn't actually have our OpenTable reservation because it never got delivered, but they seated our group of 13 anyway and we had a great time. Good food, good service, good prices. Rather a bizarre experience. Restaurant was incredibly quiet for a Saturday night and we were seated right beside the only other table with people dining, not much privacy. Service started really well with waiter very knowledgeable and prompt: starters, mains and drinks were served very quickly, then all staff seemed to disappear. After waiting ages for our main plates to be cleared, we had to go and find them and ask for the desert menu. He asked us if we wanted to take our deserts away with us???? No, we wanted to eat them at the table! We eventually got deserts but not the ones we asked for, but by this stage we just wanted to go. Had to go and find them again to pay our bill. The food was very tasty but the ambience and service let the place down! Good food. Friendly staff. Nice atmosphere. Great value. 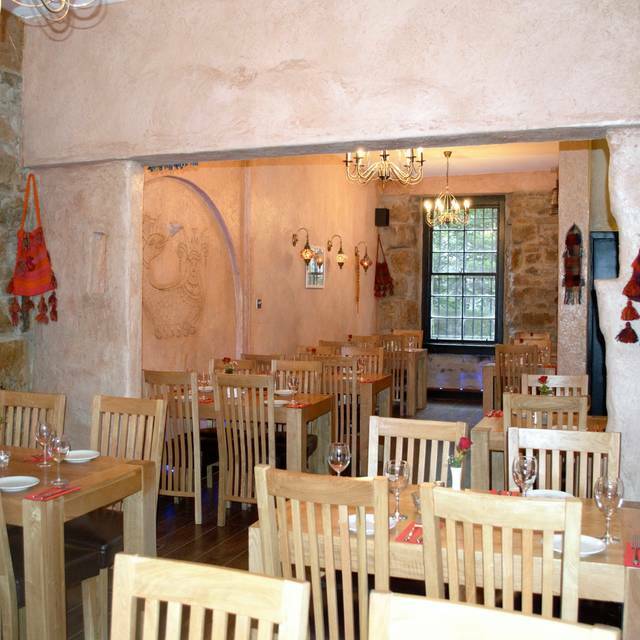 We booked The Rojava for a Hogmanay celebratory meal, the staff were very attentive and pleasant, good choice of food, only complaint would be that the portions were rather large, so we left quite a lot! The wine list was basic but what we had we enjoyed. Very good food and terrific value. Two course lunch for £6.95. Some older reviews suggest the restaurant is BYOB but this is no longer the case. Excellent food and friendly service. Good portion sizes and fresh ingredients. Tasty food. Service not the most efficient, but still friendly. The food lacked in presentation - and for some dishes taste - humus and hallumi were very nice but the king prawn dish looked thrown together rice was sticky and overcooked- and salad was limp . The few pieces of bread wasn't home cooked and some was burnt . What left a sour taste was when they tried to overcharge by putting on an extra coffee to the bill. So if you do go here and it's very handy for the EICC - check your bill . This was a great find. We went here during the Edinburgh Fringe. Handily located opposite The Exchange it made a perfect Pre Theatre dinner location. The food was absolutely delicious. We shared a Meze Platter and continued with the fantastic authentic middle eastern dishes. My dish came out without the bulghar wheat or sauces as described in the menu. The staff did oblige by bringing out the bulghar after someone noted theirs was missing too. We were a group of 9 friends, including 2 children, visiting Edinburgh for the weekend. 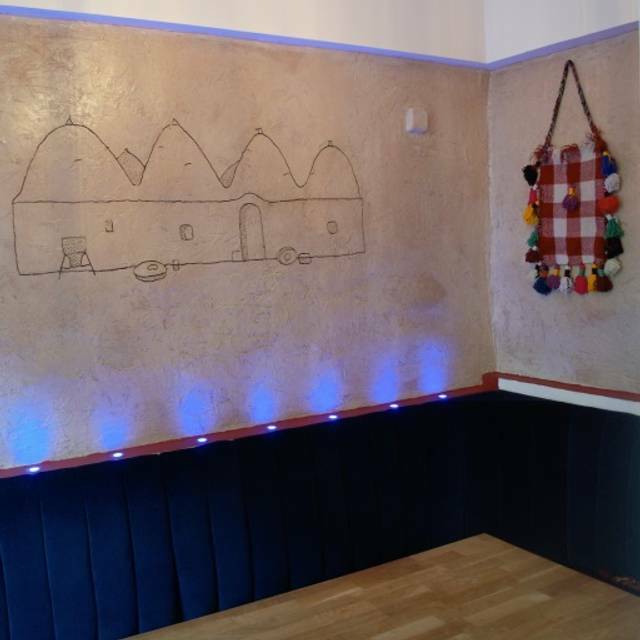 The restaurant is well positioned near the Castle and opposite the International Conference Centre. Service was excellent and the atmosphere was great, and not noisy. Food was tasty, served in good sized portions and reasonably priced. Perfect for our evening meal. They also now have a wine list. What a wonderful experience! Our server went above and beyond by actually running to a local wine store to pick up a couple bottles of wine for us. (The place was still waiting for its liquor license and had a BYOB in place but we didn't know that when we made the reservation.). The food was fabulous, plentiful and very reasonably priced. 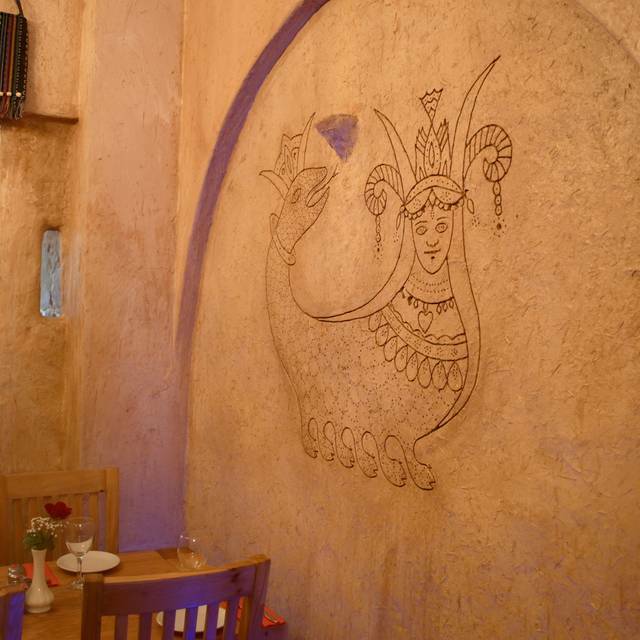 I recommend this new spot for anyone in the mood for some delicious middle eastern cuisine. Everything was amazing. The service and the food was excellent. The portion for each person is big and affordable. Very pleased and definitely we'll go back there again . It was our first experience of this type of cuisine, and we loved it. The flavours were fantastic. At the time we went there wasn't any alcohol being served. Some customers had taken their own. Didn't spoil our experience at all though. Nicely decorated casual restaurant, delicious food, efficient but non intrusive service and very impressed when the chef came to speak to us at the end of the evening. Very poor service but food was great when you get it , I would go again . Beware this maybe the only unlicensed restaurant in Edingurgh its what they term a BYOB restaurant. If you love meat go here staff nice and friendly. This place is relatively new and the food is sensational. 6 people in our group and every course was wonderful. Unfortunately the service was very slow and one of our mains did not come until others in our group had finished thiers. It was NYE and quite busy. The manager was exceptional, she handled it all really well but is obviously dealing with new staff. I think the service will improve over time and the food is so good its worth the wait. 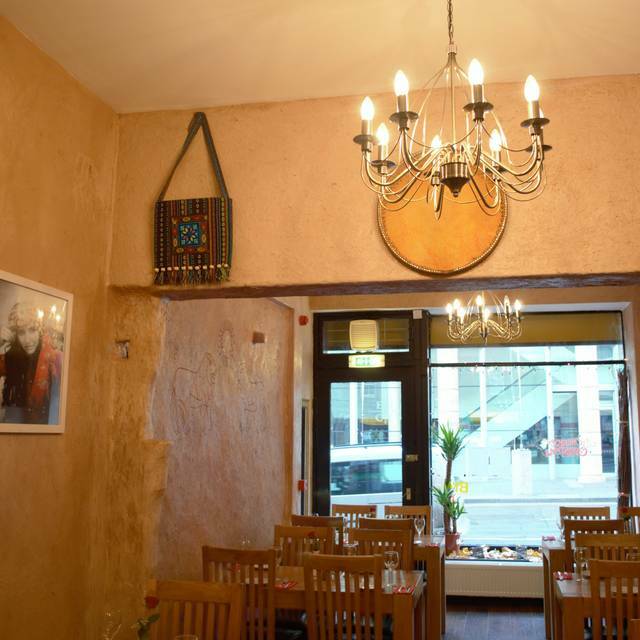 Reasonably priced meals and as a BYO with no corkage its great value. I recommend you give it a go. Lovely waitress and waiter who were struggling to hold everything together as the kitchen seemed to be a bit of a shambles. We were lucky as we were first in but as it got busier they were making too many mistakes with other people's orders! Our sharing starter was actually quite nice but the mains were a bit bland and could have been hotter. 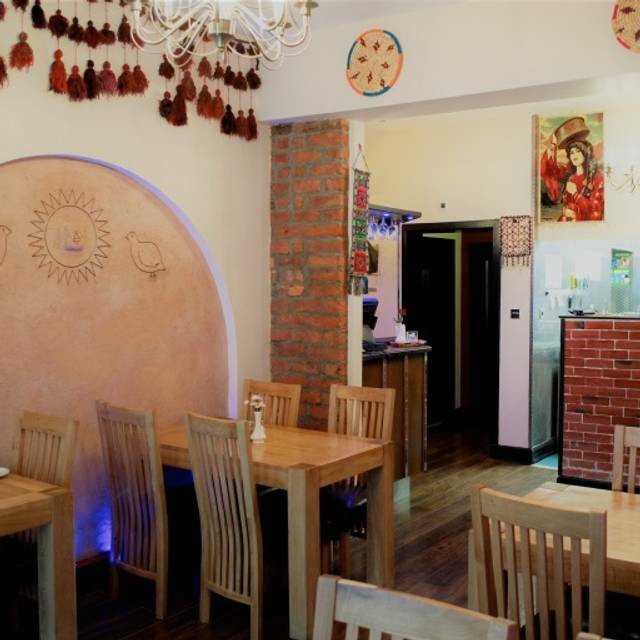 Having said that we did have a good night and the interior decor and ambience was very good. Toilets were spotless too - but just more attention to what's happening in the kitchen is needed if they are going to secure repeat business.